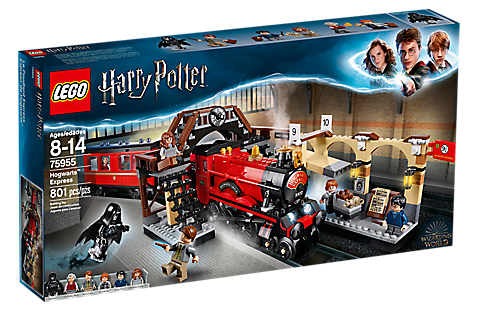 The official release date for the new Wizarding World of Harry Potter Sets was originally scheduled for August 1st, but LEGO has apparently moved the release date forward by one month for all the sets based on the Harry Potter books. 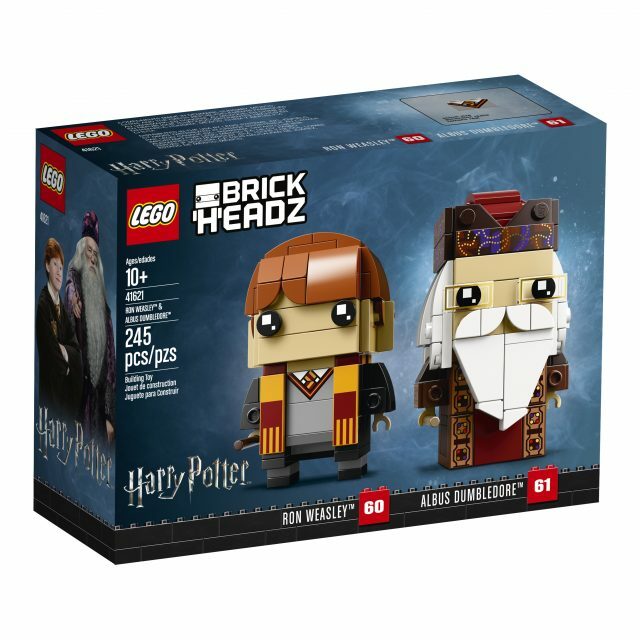 Five new sets, including 75955 Hogwarts Express and 75954 Great Hall, along with three new Harry Potter themed BrickHeadz sets are now available from the LEGO Shop, both online and in stores. 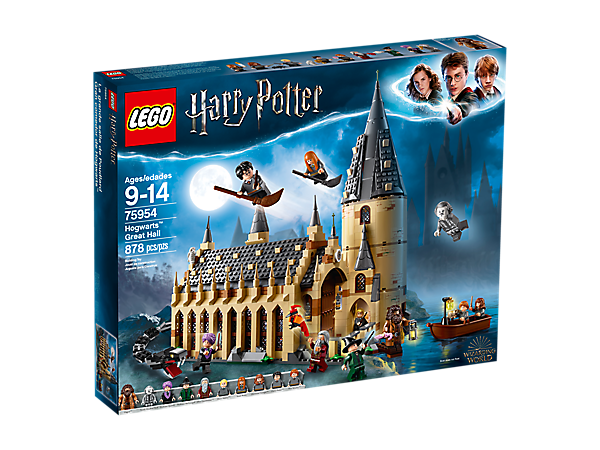 Although many of the sets are on backorder for shipping in two weeks, we still recommend purchasing them now to take advantage of the double VIP points promotion happening until July 7th. 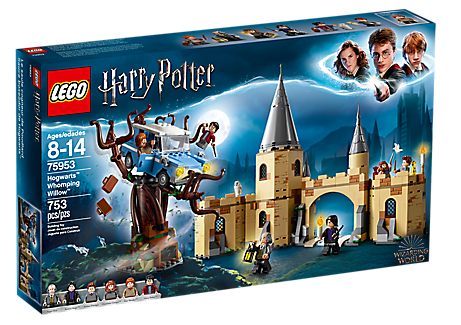 Click below for direct links to all the new sets, and look for our hands-on reviews soon! 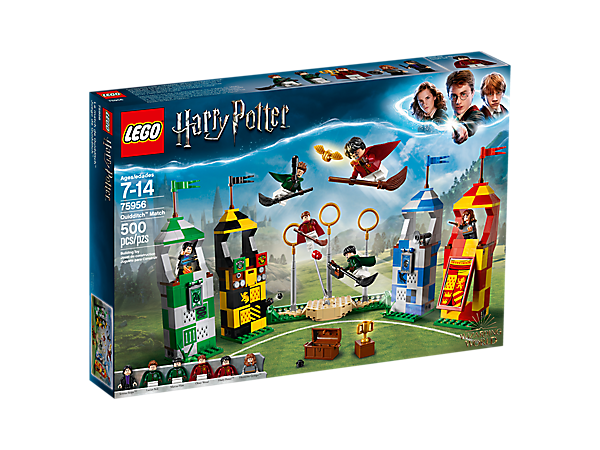 75956 Quidditch Match | $39.99 | 500 Pieces| Check out our review! 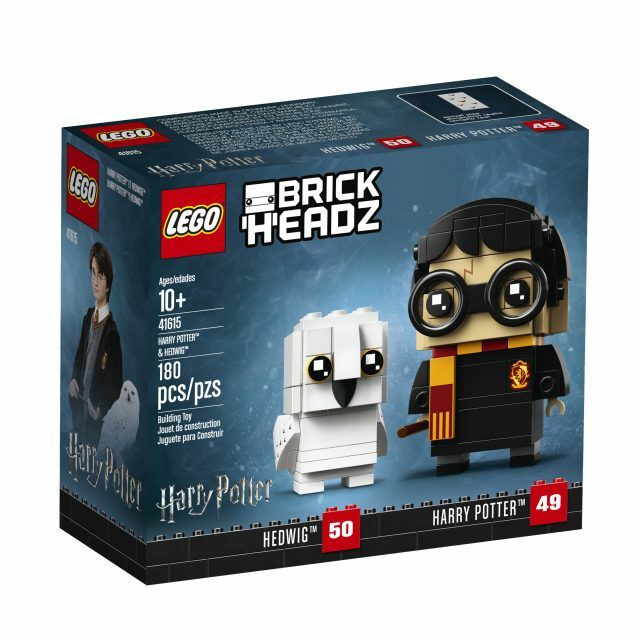 41615 Harry Potter and Hedwig Brickheadz | $14.99 | 180 pieces | Check out our review! When are they coming to other stores in the US? 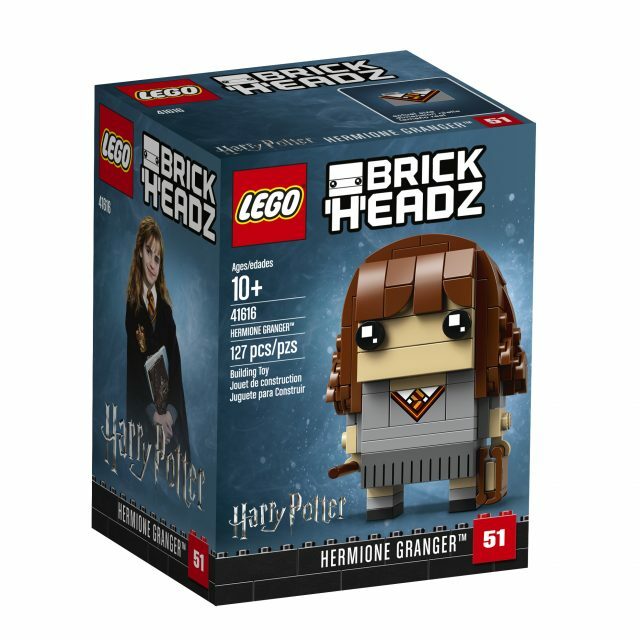 that’s the smallest $15 set ever! 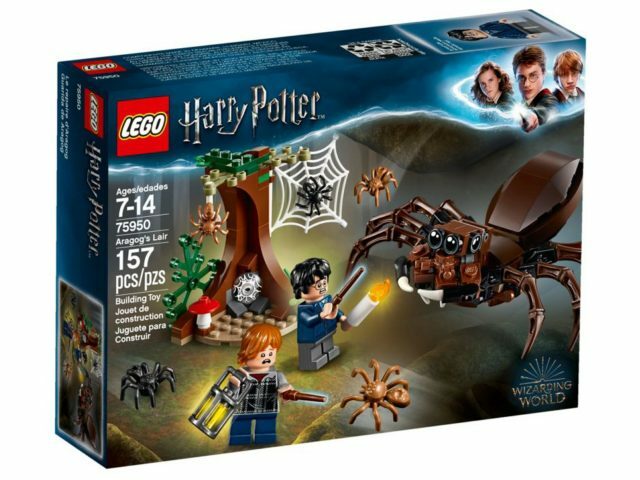 These sets are awesome though.